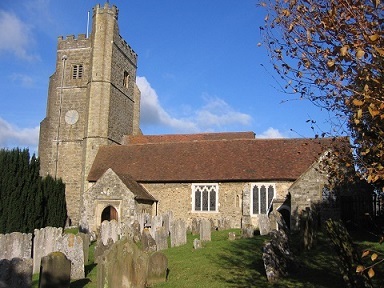 Sermons from St Peter & St Paul, Seal, Kent: Baptism of Christ: "Je suis....?" 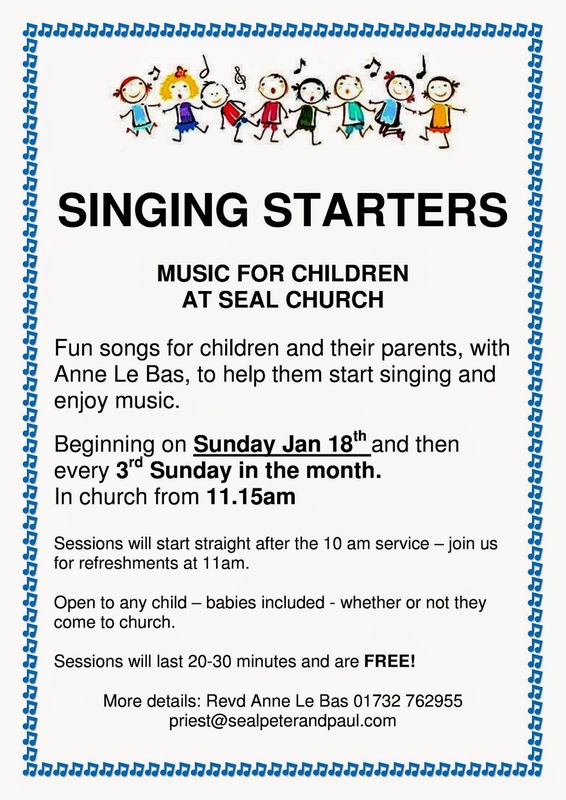 A new singing group for children and their parents and carers. Come along and join in.